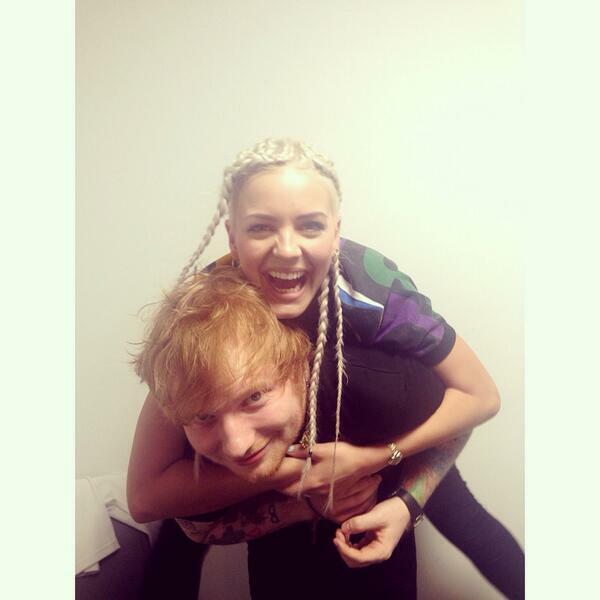 Anne Marie has just finished a huge arena tour, supporting Ed Sheeran. The sell out 14 night tour was a huge success and Anne showed class by picking up wide praise from a multitude of mainstream press. Now we have more exciting news as Anne Marie’s next release is a duet with her pal Ed Sheeran which is set to be released later this year. “It’s obviously just a good song because he is involved in it.”When I went to do this song with him, that’s when I just truly saw the genius.”Earlier this year, the ‘Alarm’ star revealed she’d been in the studio with Ed. If you want more information on how Powerstudio can help you write and record a future hit, click here.